We’re holding week-long Water I <3 U workshops across Canada, helping 16 youth become water leaders in their communities. They <3 water and they’re showing it. They’re learning about water, creating real solutions to the issues in their communities, and taking action to tackle those issues with help from their communities, funders, and CIER. They’re spreading the word by sharing digital stories about water and tracking their progress on their timelines. Water leaders are learning from/getting inspired by leaders from these fields: Media, politics, advocacy, literary, scientific, and more! 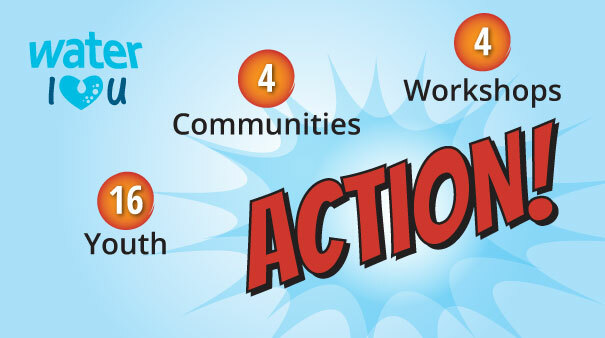 Check out actions to see how youth across Canada plan to make a difference in their communities!